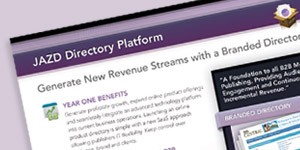 A brochure for JAZD Markets Directory Software that highlights the key advantages of partnering with JAZD to brand your on niche directory. 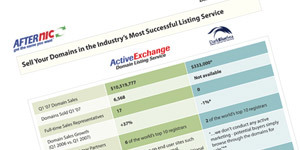 Produced a trade show handout to compare the services of Afternic’s ActiveExchange with Dark Blue Sea. 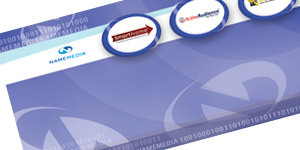 Designed a 10′x20′ trade show booth wave display to be shown at a T.R.A.F.F.I.C. 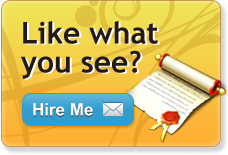 domain conference in Miami, FL. 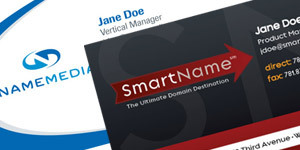 Created corporate identity packages for NameMedia, Inc, SmartName and Pixamo. 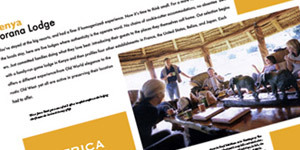 Safari Vacation magazine article was designed to promote vacationing in Kenya at prestigious resorts. 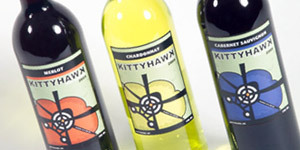 Designed Kittyhawk Wine Company’s custom wine labels. 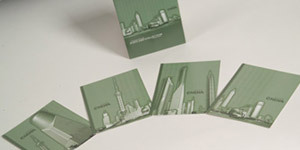 Shanghai, China postcard set with slim fit case that was designed to celebrate the elaborate building structures found amongst the skyline of Shanghai.